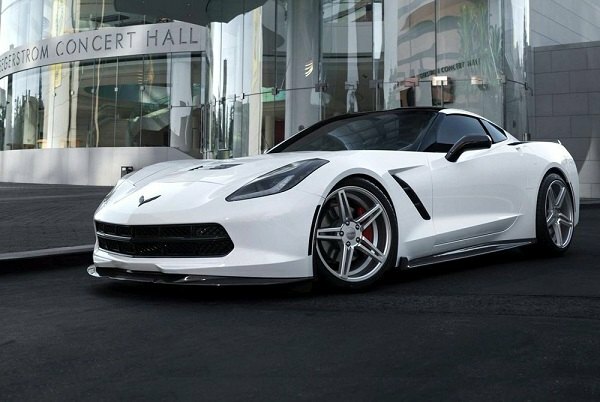 Chevy Corvette is a true American icon and when it comes to outfitting it with custom wheels, it is important to find a perfect set, that would accentuate its street-appeal. 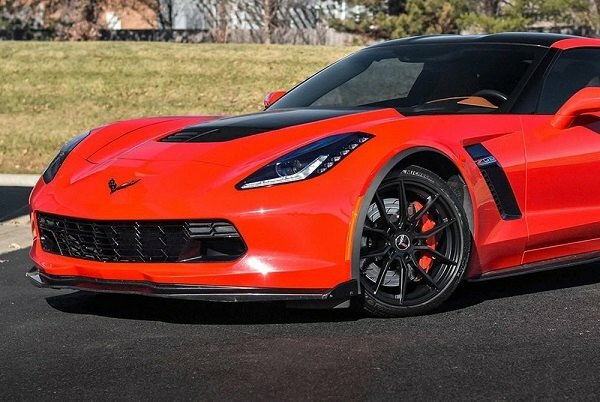 Cray wheels are made specifically for Corvettes, and if you value precise OEM fit, outstanding performance, and custom racing-inspired design they would be a perfect solution for your ride. Built from improved cast material, these wheels are computer balanced for smooth vibration-free operation. These wheels are offered in different styles, exclusively designed for the C4, C5, C6, and C7 models. They are available in hyper silver, gloss black and chrome finishes. With regards to the wheel sizes, Cray offers a wide range of one-piece, staggered Corvette-specific wheels including 17-, 18-, 19- and 20-inch applications. 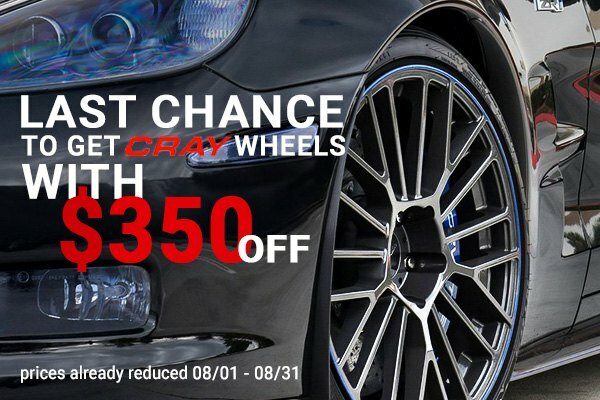 Today you have a great chance to save on these wheels with Fabulous Cray Offer at CARiD! Purchase any wheel and save up to $350 OFF the original price. Act now, this offer expires on August 31, 2018. 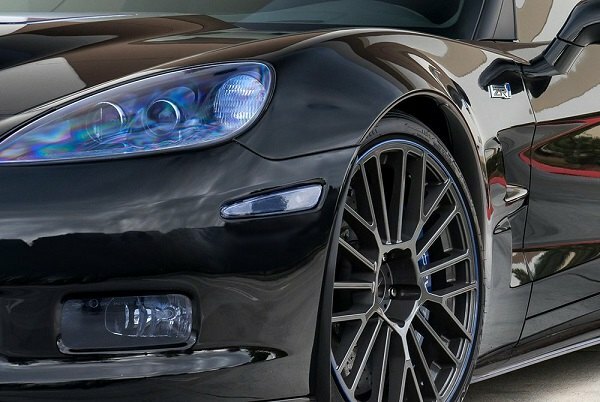 If you're looking for wheels, that are 100% guaranteed to fit your Chevy Corvette and take its appearance to the next level, choose Cray Wheels at CARiD!